Quiet, brilliant IT programmer Henri Pichon has skimmed a fortune from one of the biggest banks in Europe. For twenty years, day after day, penny by penny, using a complicated electronic process, he has amassed a fortune. Nevertheless, he is the hero of the story. So this tale is essentially how he did it and why he is the sympathetic character of the novel, in my opinion. The author, Christophe Paul, has an MA in IT computing so his complex explanations about Henri’s actions sound authentic. It’s a contemporary story. The descriptions of Paris are charming and who doesn’t love that city? 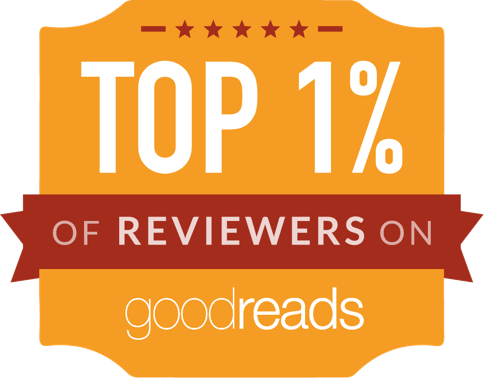 The reader gets the sense of what the “city of lights” is all about, from the author’s descriptions of the bistro tables to the corner bakeries to the aroma of coffee and croissants that fills the air. And how interesting are the footnotes regarding the many historical buildings throughout Paris, including Sainte Chapelle with its glorious stained glass! The reader is conducted through the winding streets of Montmartre where much of the action takes place. The author obviously writes about what he knows. It sounds like the real thing. Whoever has been to Paris will recognize much of what the author describes. 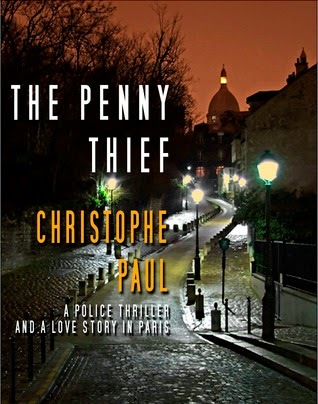 The Penny Thief is a translation from the original Le voleur des centimes, a much more romantic title in my view. That being said, this novel is a very good translation and certainly captures the essence of an action-packed romp. Despite being full of f-bombs and other expletives, this is a light, quick-moving read, with a quirky ending. 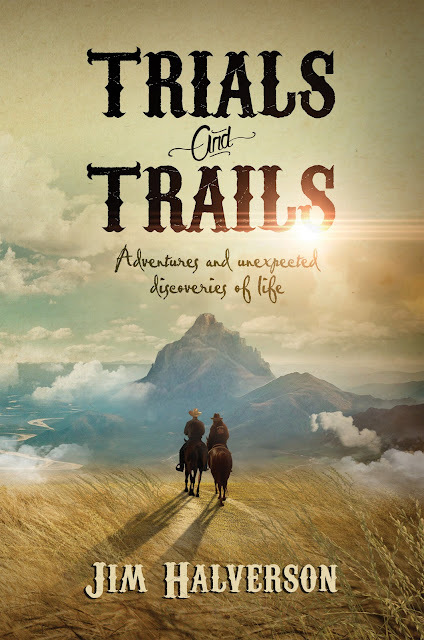 It has something for everyone who loves police thrillers and adventure. It is also a love story. It has something for everyone who enjoys that genre. Disclosure: Thanks to Lennon for sending me this book for review. I was not compensated in any other way, nor told how to rate or review this product.